If you are looking for information about Open Access - please see the Open Access pages. ORCiD is a unique identifier system that has been adopted across the world. Not only does it allow you as a researcher to distinguish yourself as 'you' - an ORCID also supports linking systems involved in key research workflows. Welcome to this Library Subject Guide for researchers. 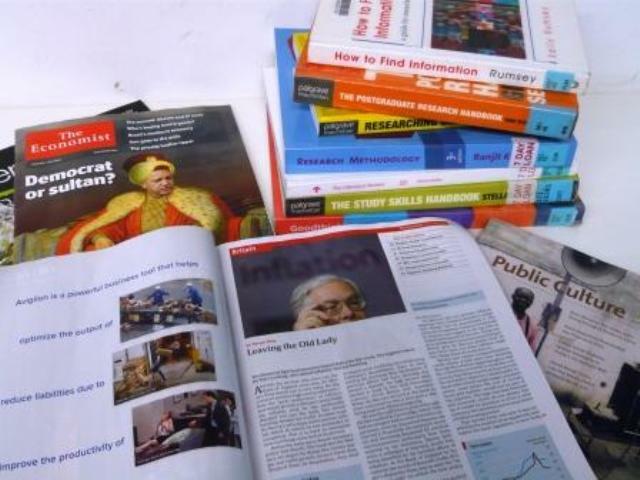 For advice on specific resources for your subject, see the Subject LibGuides. For a quick start to using our e-resources, please try Library Search using the link on this page. If you have a subject specific question - get in touch with your subject librarian. New academic staff. It covers the basics on library use and how to find information. Words and Meanings Library Guide. 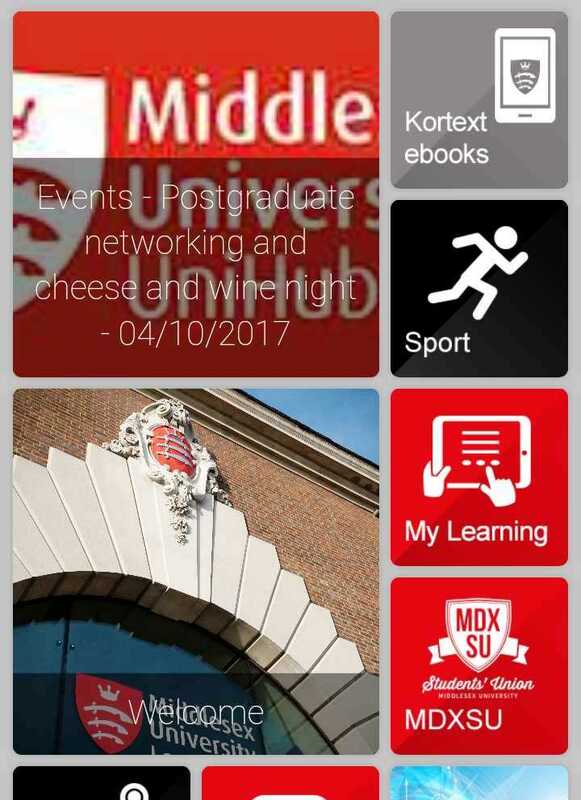 Download the Middlesex University app for Android and iPhone. Just search for 'Middlesex University' in your app store.